Looking to refresh your kitchen? 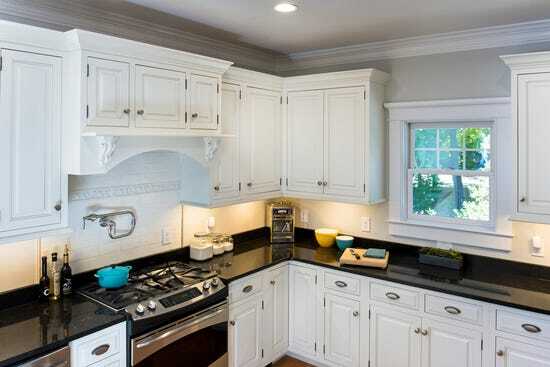 It only makes sense to start with the focal point of all kitchens – the cabinets. Your kitchen cabinets make up most of your kitchen as you tuck everything from pots and pans to foods and spices away in them. However, this doesn’t have to be a month-long process that entails ordering and waiting for all new custom cabinets. There are many creative hacks you can complete that will save you time and money – and give you a stunning DIY kitchen upgrade! Give your cabinets double the use by painting them to be a chalkboard. This is great for a relaxed and artsy aesthetic, where you don’t mind if every so often it looks like a doodled mess. Kids will certainly have a fun with this and allowing yourself to write a to-do or grocery list where you will see it every day is a benefit. 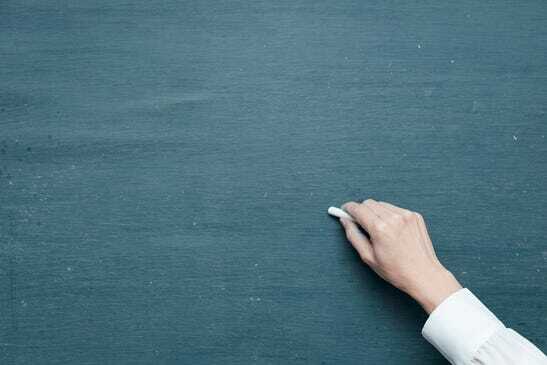 Simply buy chalkboard paint and brush away. We recommend doing this to a long pantry cabinet or a large cabinet that’s easy to reach/write on. Not feeling the chalkboard? Painting them a different color is also a fair option! 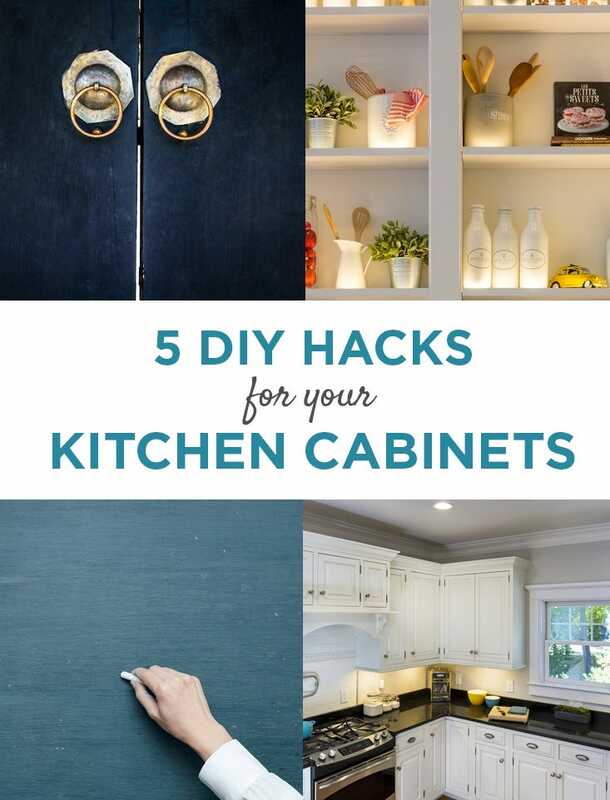 DIY your kitchen cabinets by getting rid of them altogether. Well, at least the doors. 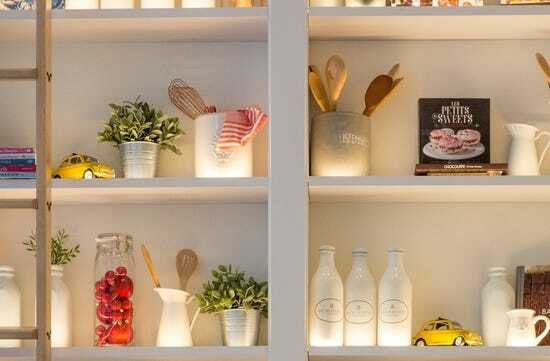 For an open, barn-style visual, leave all your kitchenware and fancy China on display. This seems to be the new go-to and we’re not complaining. It gives the impression that you’re trendy and put together while maybe being the complete opposite. How’s that for a hack? Plus, since this requires no money at all, it gives you an excuse to buy new cute plates and glasses. This hack doesn’t even require you to change your cabinets to give your cabinets a makeover! The places you’re able to incorporate under cabinet lighting are endless. In terms of the kitchen, of course installing them under the cabinet is one. However, you can also place them inside the cabinet to showcase your items if you have door-less cabinets previously mentioned. Another spot? On top of the cabinets pointing upwards to illuminate the gap between the cabinets and the ceiling! Adding extra lighting with LED under cabinet lights not only opens up the kitchen visually, but also allows for customizable brightness levels so they’re actually useful in the kitchen AND are tool-free to install! Curious as to how exactly it works? Check out this video! On a major budget but still want to spice things up? 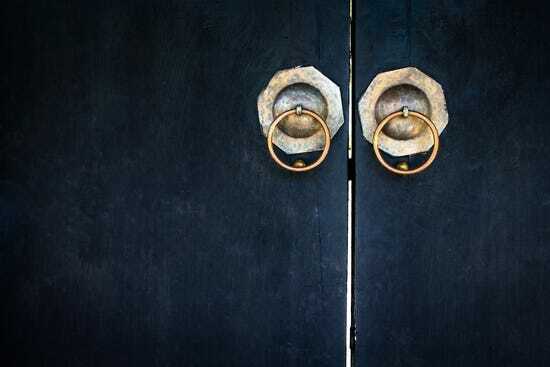 Replace the boring silver or gold hardware with something with color, pattern or texture. Scour the internet and boutiques for handles that you love. Antique and mix-and-match knobs definitely will give your kitchen a unique and lively vibe that no one will be able to recreate. It’s always been a mystery as to why there are some drawers and cabinets that don’t open and are there just for show. Convert these little areas into a pull-out drawer or even a tip out drawer. These false cabinets usually reside under your kitchen sink, so why not open it up, install some hinges and make it a sponge drawer with a tray? This may require some handy work, but that’s all the fun of a DIY project! Nobody wants to see your trash can. Use a cabinet that able to fit a trash can or two and rework it to be a pull-out drawer. This means purchasing and installing a drawer slider, but the lack of a visual garbage can will definitely be worth it and tighten up your kitchen aesthetic. We’re just the touching the surface on ways to retouch your kitchen cabinets, though we know budget-friendly hacks are always the most sought-after tips. Did we inspire you enough to complete any of these ideas? It would make our day to see your beautiful new kitchen - show us by tagging us in your photos on any of our social media channels!